Searching for a new Nissan close to Oxnard, Ventura, and Thousand Oaks, CA? Then come to Team Nissan, where you can find your shiny new Nissan at a low price. 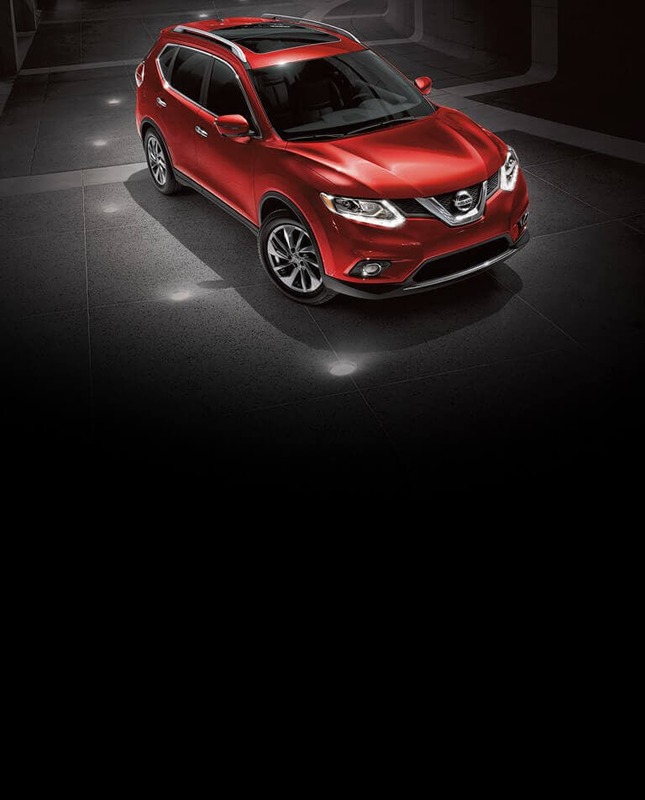 From the versatility of Nissan Rogue and Pathfinder SUVs and Frontier and Titan pickup trucks to the fuel efficiency of the Nissan Sentra, Versa, and Altima, we carry Nissan's entire lineup of new vehicles for Oxnard area drivers to explore. Discover your new Nissan in Oxnard today by shopping our online inventory or visiting our dealership location for a test drive. Shopping Nissan's new vehicle lineup is a smart choice when you are looking for a well-equipped and affordable new car. The Nissan sales specialists here at Team Nissan are committed to helping local car buyers find a new Nissan that perfectly matches their needs, from features and price to seating capacity and options. Whether you are shopping for a sporty new Sentra, Versa Note, or Rogue or a family-hauling vehicle like the Armada full-size SUV or Quest minivan, Team Nissan has got you covered.